They’re freshly graduated, degree in hand, ready to take on the world, but not a clue of where to start. Now imagine the same scenario, except this time, an opportunity is waiting for them. This is the power of networking. Founded in 2002, LinkedIn is a social networking site, designed and used for professional networking. It’s the Facebook of networking; and its popularity among employers and job-hunters alike has continued to increase. As of October 2015, LinkedIn had more than 400 million users. 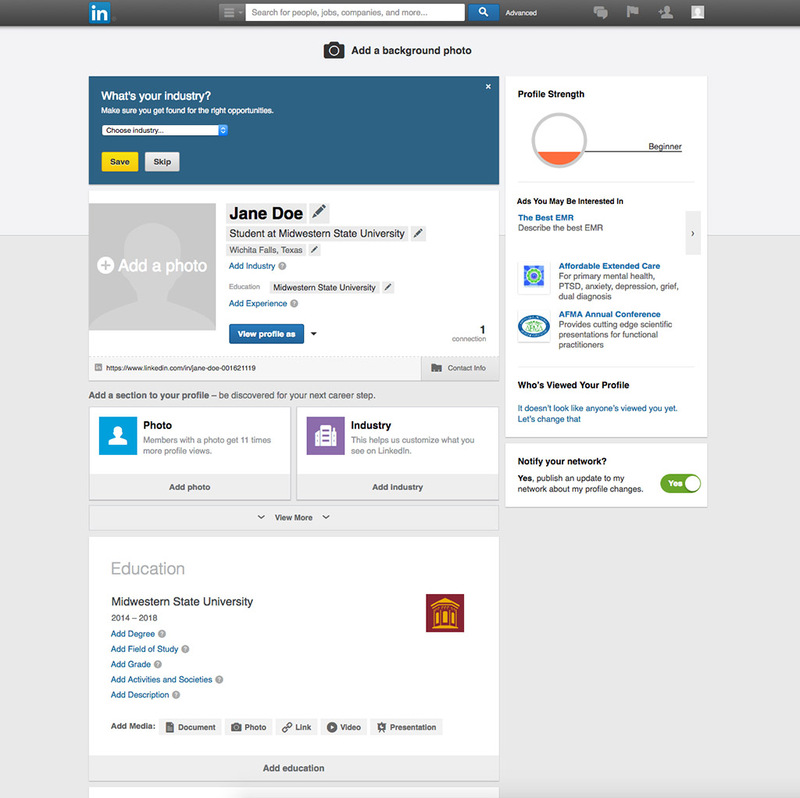 With tools like the alumni tool, groups by field, and skill-set endorsements, LinkedIn makes networking easy. 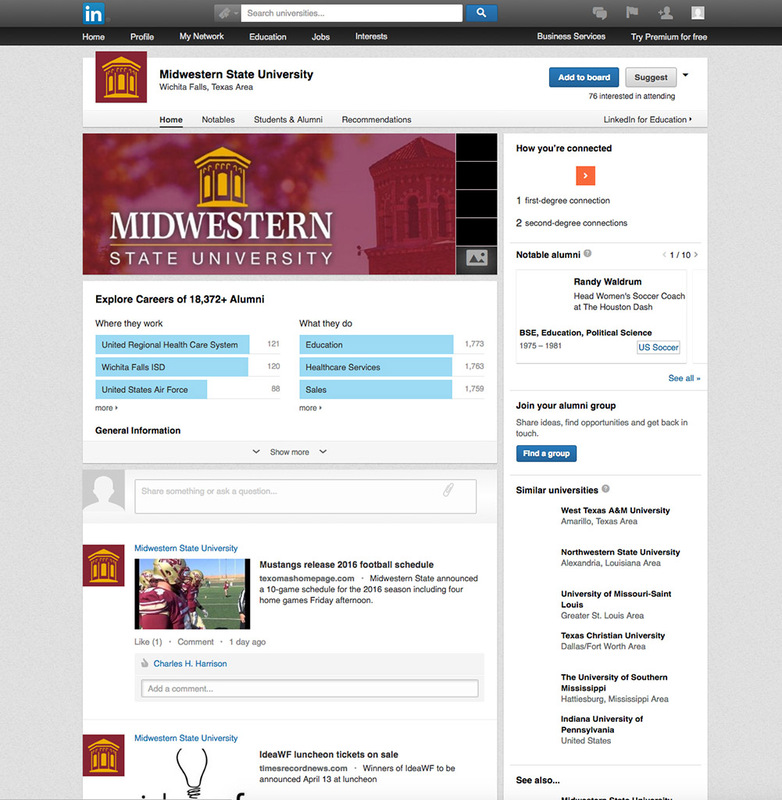 With a similar feel to other social media platforms like Facebook, students should navigate LinkedIn with ease, taking advantage of its plentiful resources, like connecting with professors who can endorse their skills. “LinkedIn is a professional reflection of who you are.” said Aj Lopez, social media coordinator of the university. There is no denying it; college provides for fun and sometimes irresponsible times with friends. Unfortunately, more often than not, these instances can show up on student’s digital profile. Spread all across the web are instances of your non-professional self; a person you may not feel is presentable to potential employers. “If you don’t have a LinkedIn, your first things that are going to pop up are going to be Facebook and Twitter, and sometimes those aren’t the best reflection of you” said Lopez. Doing this will steer employers to their professional self first on a quick search of you. “Getting familiar with how to network early will make it easier when you do find it very important and relevant.” said Dirk Welch, director of the Career Management Center. It’s never too early to start networking. Students need to understand the importance and abundance of opportunities that will present themselves through networking. The numbers are there to prove it. 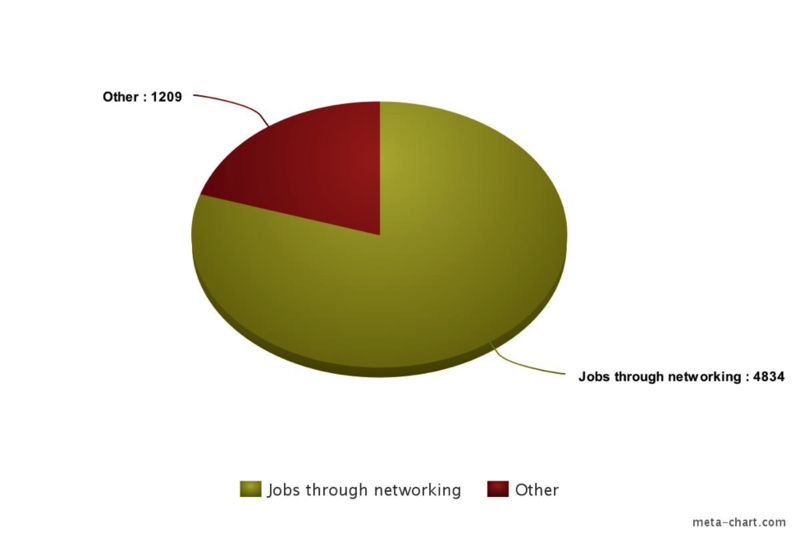 In 2012 a study done by ABC showed that 80 percent of jobs are acquired through networking. So for MSU students to give perspective an enrollment of 6,043 in 2015 means only 1,209 will find jobs in ways other than networking. Let’s break it down even smaller to really get perspective. The faculty to student ratio is 17:1. Using this as the class size, 13.6 students out of a class of 17 would find jobs through networking. “Over 90 percent of employers will check your LinkedIn profile before hiring you.” said Lopez. Tips and Tricks to make your profile stand out. Make your profile picture professional.”It’s your virtual handshake.” said Walker. Tag your skills. 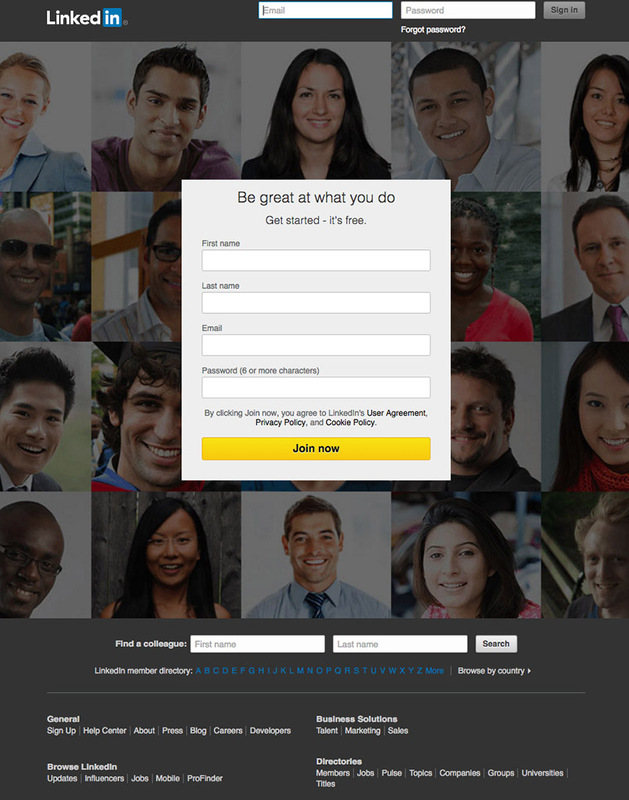 “LinkedIn members with at least one skill tagged get 13x more profile views,” said Walker. Students can find at the Career Development Center in Clark Student Center a great deal of resources to guide and assist you in getting started networking on LinkedIn. Another resource available are networking career events the university holds. 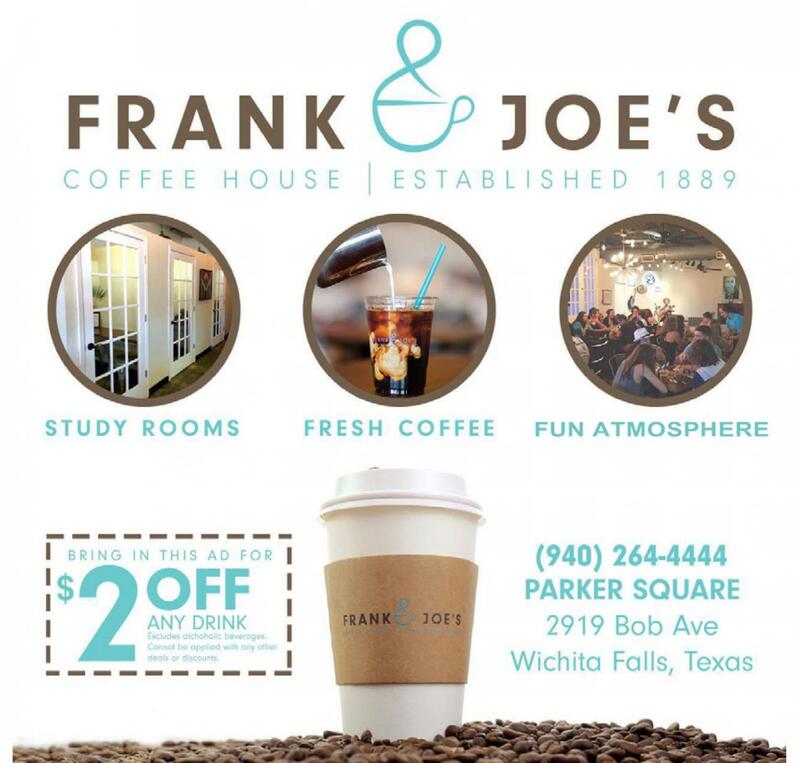 On May 5 the Career Development Center is holding a free seminar/workshop for students Social Media: Use of LinkedIn to get hired…digital dirt to get fired in Clark student Center.